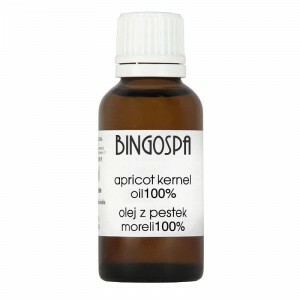 Thanks to Cocoa Butter Body BingoSpa with green coffe oil, stem cells, retinol and D-panthenol your daily skin care will become a delight for you and your skin, which will reward you a radiant glow and silky touch. Cocoa butter is biocompatible with the skin, which means that it is perfectly tolerated by the skin and causes no sensitization. 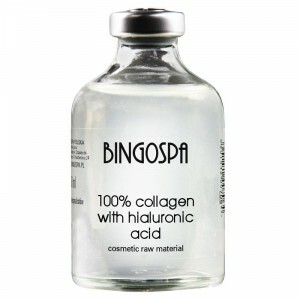 BingoSpa Cocoa butter perfectly spread on skin and quickly absorbed. 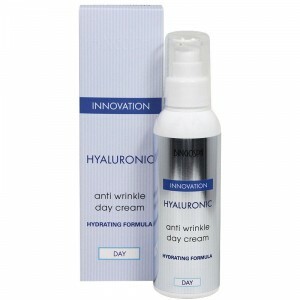 Its delicate texture caresses the skin, saturating it with nourishing ingredients. 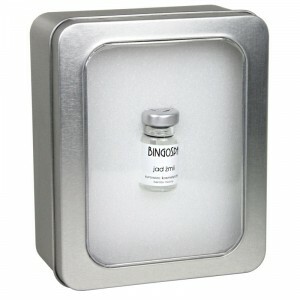 Nourished and revitalized skin, moist and full of youthful glow. 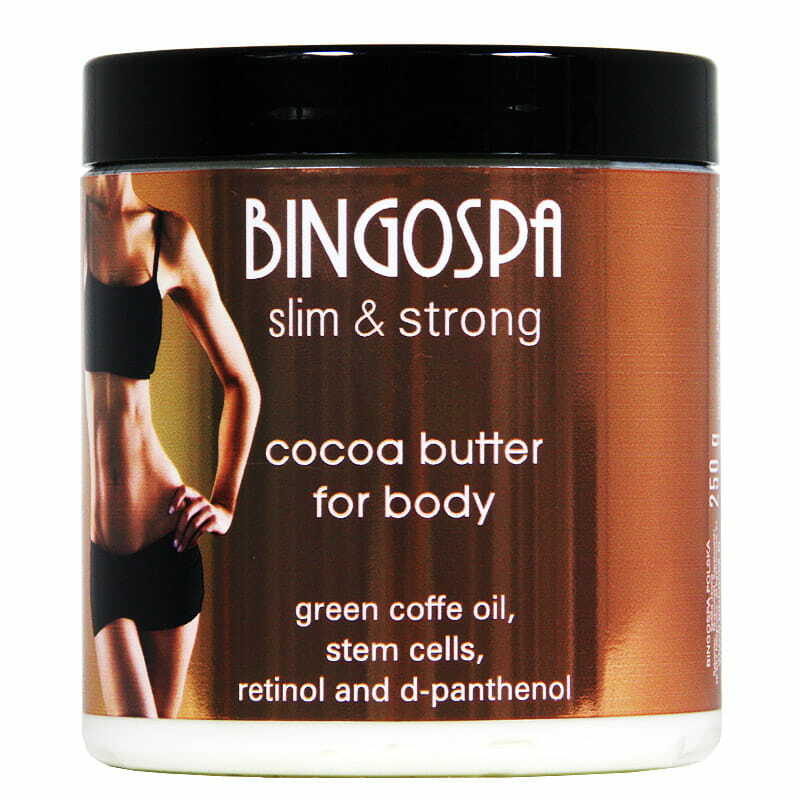 Cocoa Body Butter BingoSpa perfectly to spread and quickly absorbed. Its delicate texture caresses the skin, saturating it with nourishing ingredients.